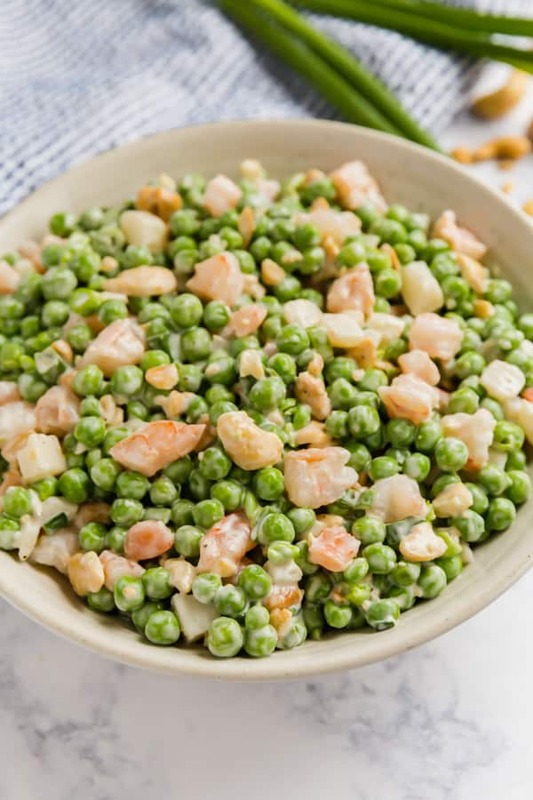 This Pea Salad with Shrimp recipe is a super easy side dish that’s perfect for any gathering! 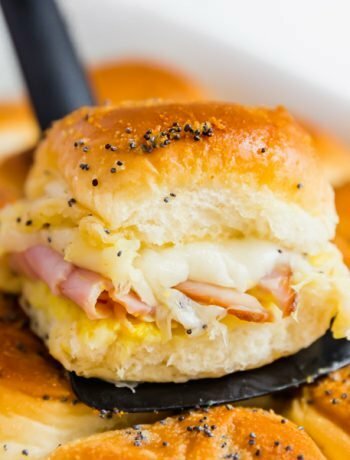 It’s light and creamy and your family will fight for seconds! I was first introduced to this salad on my first Thanksgiving as a married gal. J and I were living in Las Vegas at the time, which was conveniently close to much of his extended family in California. So we hopped into my inlaw’s car and didn’t stop until we made it to Calabasas. My husband’s Aunt Kerry hosted us and it was a holiday to remember full of lots of laughter. What was also memorable was the fantastic meal Aunt Kerry prepared. Between the gorgeous spread she created and the delicious dishes that many of the other guests brought, we had a feast fit for a king (or queen!). But one dish made a big impression on me. It was a green pea salad filled with baby shrimp and sweet peas. It was full of great flavor and texture and was a light and refreshing addition to a heavy meal. And when I inquired about it Aunt Kerry and J’s mom told me how this dish was an old-faithful addition to most of their past family Thanksgivings and was a simple mix of a few basic ingredients. I love how there are a few basic ingredients but they still manage to pack a terrific flavor punch. 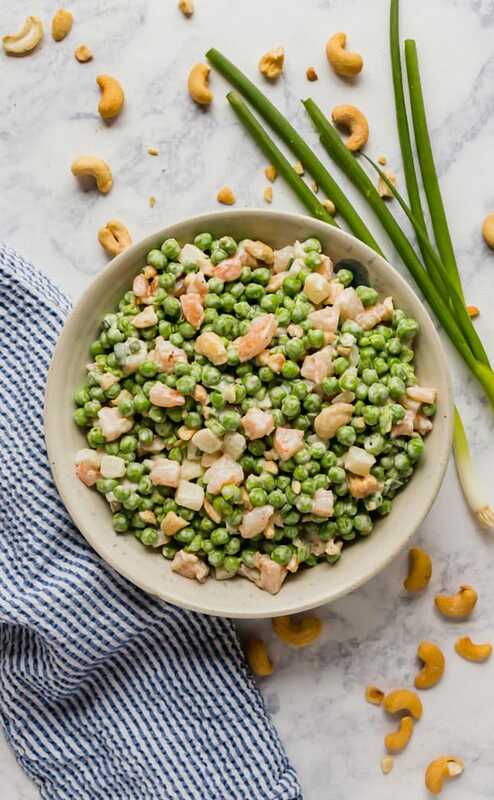 In addition to shrimp and peas, chopped water chestnuts and cashews give this dish a great crunch and minced green onions add plenty of aromatic flavor. A little salt and pepper and some mayonnaise to bind it all together and you’ve got yourself some serious English pea salad happiness. Do not thaw the peas in the microwave- you don’t want them to cook. I move them into the refrigerator the night before to thaw. 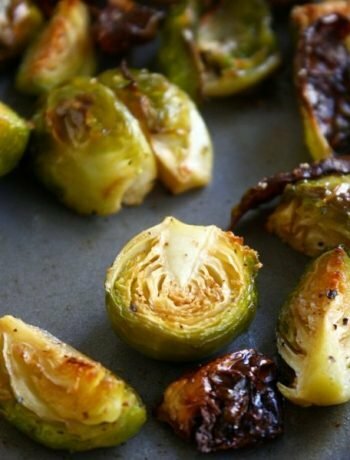 IF you’re pressed for time, you can also put them into a colander and run them under cool water for a couple minutes. If you can, buy the water chestnuts pre-chopped for ease. Otherwise, a mini prep processor is super helpful. Baby shrimp aren’t available around here, so I grabbed frozen shrimp that was already cooked along with frozen peas. Don’t get too hung up on measurements. This recipe was given to me as a list of ingredients and I figured out the measurements I liked best; I encourage you to do this as well. Taste it as you go! My mother in-law uses whole cashews but I like them broken up a bit. I place them in a plastic zipper bag and give them a couple hits with a meat mallet. 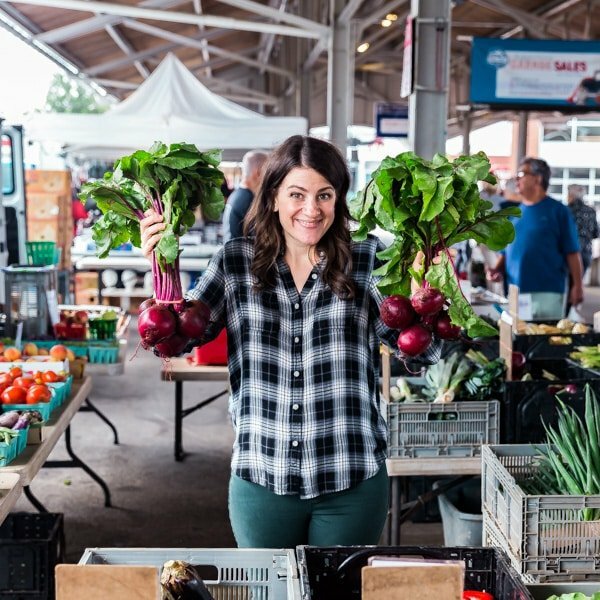 Can this pea salad be made ahead? Yes! Keep it covered and refrigerated and when you’re ready to serve, give it a quick stir and you’re ready to go. How long do the leftovers last in the refrigerator? 2-3 days covered in the refrigerator. Can I use canned peas? I wouldn’t recommend it. Frozen or fresh is totally the way to go for this salad. Can you make pea salad without mayonnaise? Yes, you can substitute greek yogurt for the mayonnaise, just know that it will change the flavor (or try vegan mayo). 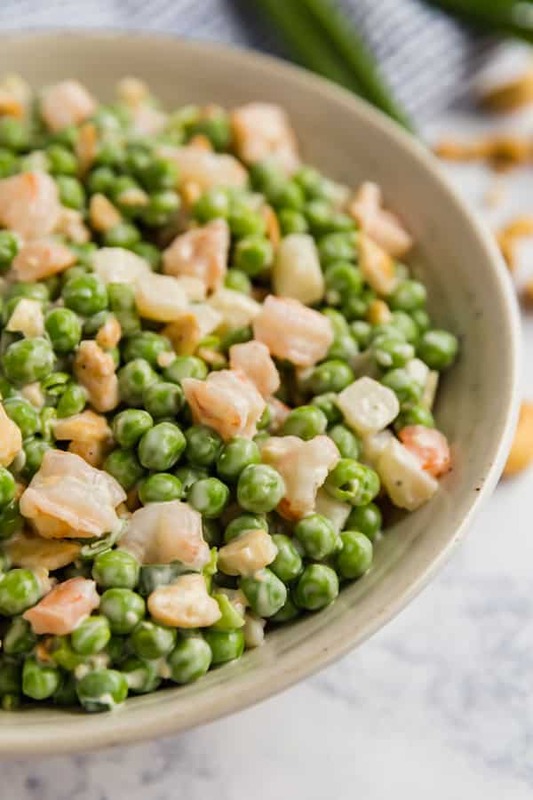 This Pea Salad with Shrimp recipe is a super easy side dish that's perfect for any gathering! It's light and creamy and your family will fight for seconds! 3/4 can salted cashews (I chopped them in this but my mother in law leaves them whole- they taste delicious either way! Drain peas and then pat dry to remove excess water. Place into mixing bowl. Add shrimp, water chestnuts, and green onion to the bowl. Stir in mayonnaise. Start with a scoop or two and mix it. Add additional scoops as needed until you get the consistency you want. You want it the be lightly dressed without swimming in the mayonnaise (unless that's how you like it!). 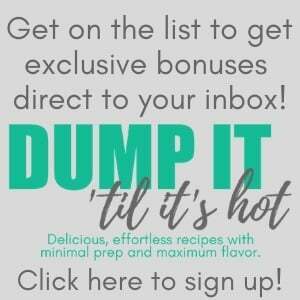 November 16, 2016 at 10:27 am OMG I can't wait to try this! So simple yet I would never have thought of putting all those ingredients together! November 20, 2016 at 9:07 pm Thank you Lisa! I wouldn't have thought of it either but when I tasted them I knew my husband's brilliant family was onto something great! November 20, 2016 at 9:05 pm Thank you, Elizabeth! I think the bright colors make it extra festive for the holidays! November 20, 2016 at 9:04 pm Thank you! I think the unexpected combo of flavors was the first thing that peaked my interest and when I tasted them I was sold! November 16, 2016 at 11:33 am I love this idea! I've never been a huge fan of frozen peas (and had to eat too many while growing up), but this I would definitely not mind eating! Love the addition of cashews! November 20, 2016 at 9:04 pm Thanks Kara- this salad definitely breathes new life into frozen peas! Cashews are always a good idea! November 16, 2016 at 11:57 am This is the salad that my husband would love. Lots of shrimps, look amazing! November 16, 2016 at 2:17 pm Love peas and shrimp both. Looks like a fabulous sald. Yum! 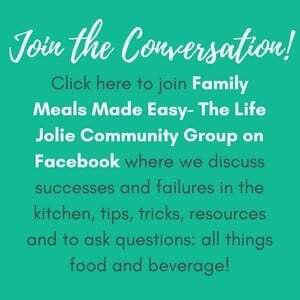 November 20, 2016 at 9:02 pm Thank you- me too! I couldn't have been more excited for that combo! November 16, 2016 at 2:48 pm if I wasn't allergic to shrimp I would be all over this The Food Hunter recently posted...Pear & Salted Carmel Cake & A Baker's Dream Giveaway! November 20, 2016 at 9:00 pm Bummer! I bet it would be tasty with diced chicken breast though. November 20, 2016 at 8:59 pm Thank you- I actually made and photographed this on a Sunday purposely so I could bring it to lunch all week! November 20, 2016 at 8:56 pm I couldn't agree more! Simple and delicious is always a win! November 20, 2016 at 8:55 pm Thank you, Tiffany, I hope you like it! Until I had this salad, I had never had that combo either. Now I'm a total believer!